A deep recession might not be the most advantageous economic backdrop for a company offering student loans. But for Ideal Invest, a Brazilian student loans company that claims to be the biggest in the country’s private sector, the doldrums afflicting Latin America’s largest economy have been a boon. The reason? A much larger rival government student loan programme, known as Fies, has scaled back under a federal budget austerity programme. As access to the government programme has been tightened for students, the private sector has become more attractive. “These changes have been very good for us,” says Gabriel Haddad, finance director of Ideal Invest. The company was founded in 2001 by Oliver Mizne, a young entrepreneur who wanted to use financial markets to increase access to education for Brazil’s lower income groups. It followed the opening up of Brazilian higher education to the private sector in 1998. Deregulation led to a proliferation of private universities catering partly to students from the new lower-middle classes. Between 2002 and 2012, the number of students in tertiary education in Brazil doubled to 7m. To encourage growth, the government strengthened student loan schemes, culminating in Fies. Until the end of last year, deals were offered with favourable terms, such as a heavily subsidised interest rate and practically unrestricted access. Private universities had a field day, attracting new students and financing them through Fies. The number of students who signed up each year rose almost 10-fold between 2010 and 2014 to about 732,000. Ideal Invest, meanwhile, started out by offering working capital finance to private universities before, in 2006, moving into student loans under the brand name Pravaler. The company has since set up partnerships with about 200 universities, representing about 50 per cent of private undergraduate students. Since 2006, it has signed up more than 50,000 students through loan programmes worth more than R$1bn (£167m). The company offered finance to students who did not qualify for Fies, perhaps because the government option was not available for the course or university. And it offered terms that some found more attractive. These included a shorter repayment period of about 2.5 times the length of study. The student started paying half the tuition fee per month from the start of the course. Often, interest is paid by the education institution. To enrol in the programme, Ideal Invest demands the participant has a cosignatory for the loan, usually a parent, who earns at least twice the monthly tuition fee. 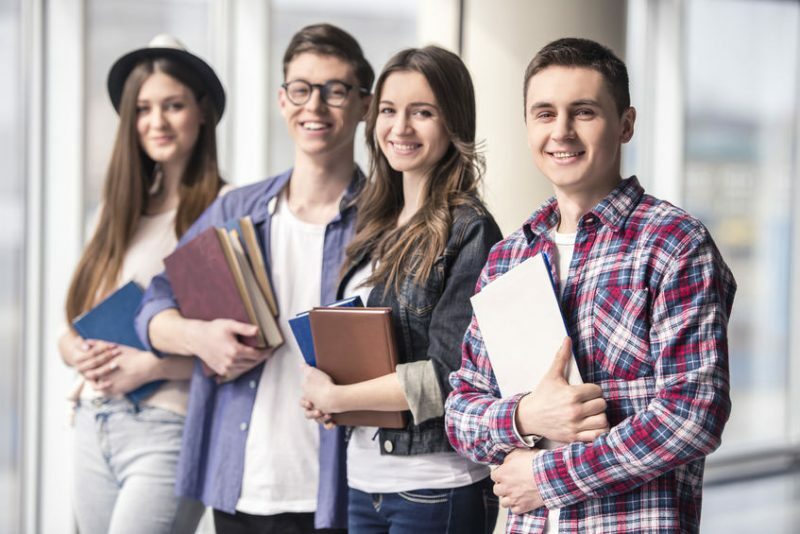 It uses a proprietary credit scoring model that takes into account the student’s planned course, the university and his or her academic performance to judge creditworthiness. Ideal Invest funds the programme by issuing notes for an asset-backed securities programme. Investors include Victoria Capital and EOS Investimentos. The World Bank’s private sector investment arm, the International Finance Corporation, also has equity in the company.